Lanse EFC Funds New Uniforms for CSS! Exciting news! The VBS at Lanse had a sports theme and chose our soccer team in Haiti for their project. They collected funds for brand spanking new soccer uniforms! We are so thankful. 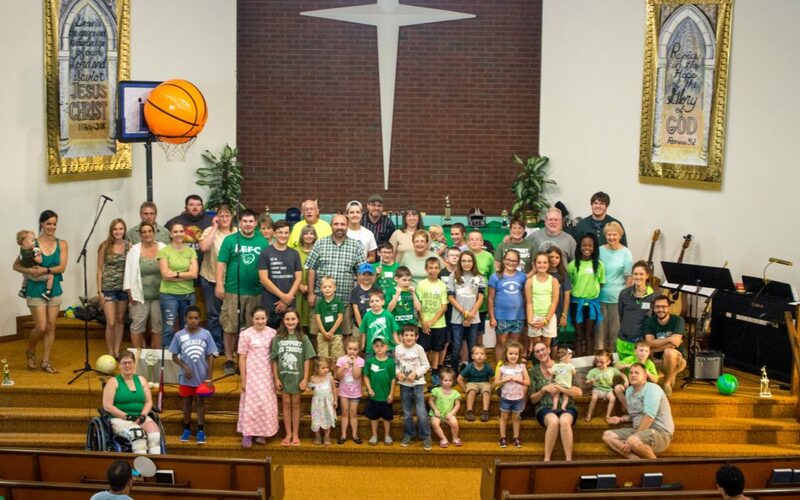 Here’s a picture of the VBS group. Thanks Lanse for scoring those new uniforms for CSS! These will be the first new uniforms the team has ever owned. They have always found old used uniforms to play in. What a luxury!